TeeTee/Barkley-Adopted! | One Dog More! 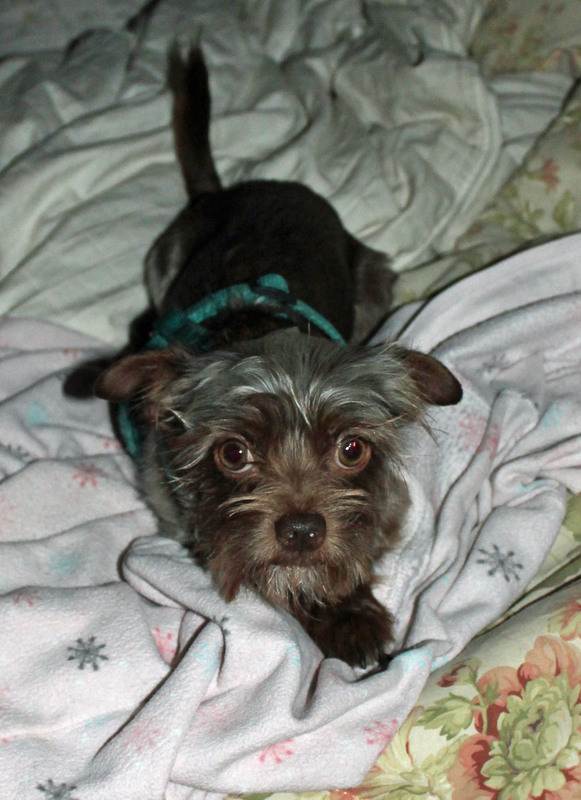 This handsome little fellow is a Chihuahua/Shih Tzu mix with the most beautiful light brown eyes. He weighs 6.15 pounds. He is up to date on shots, Heartworm negative, microchipped and neutered. He is wonderful with other dogs and with cats. Great with kids too.